Open House 3/31 from 2-5pm. 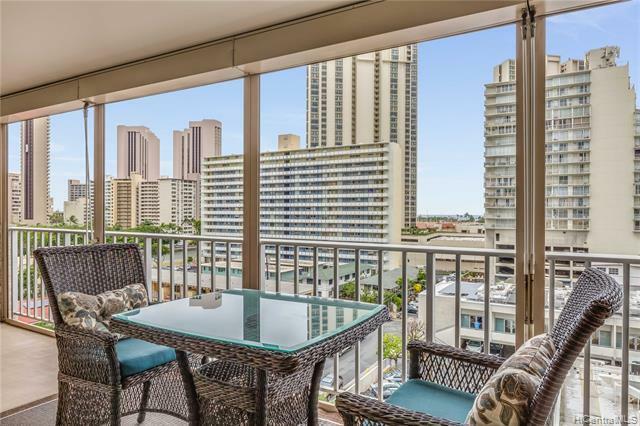 Atkinson Plaza #808 is on the ocean side of the building...ocean view for under $500K. 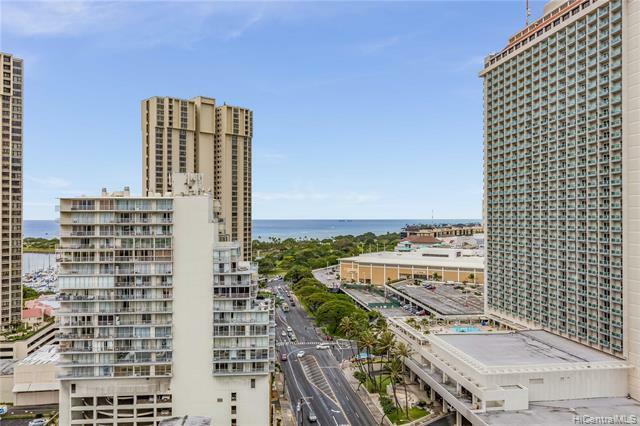 Across the street from Ala Moana Shopping Center, Beach Park and Convention Center. 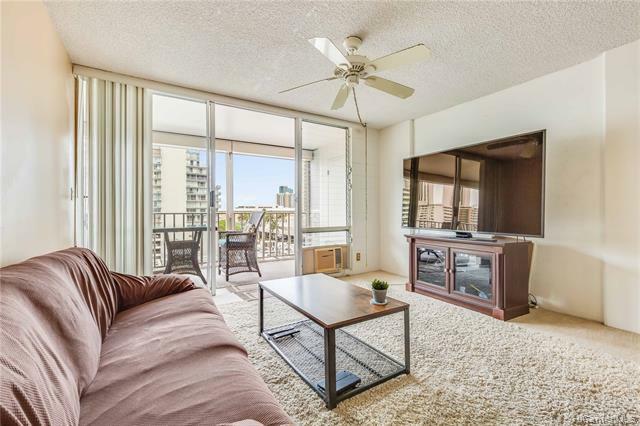 The two bedrooms have sliding doors to the 252 sqft lanai with room for outdoor living. 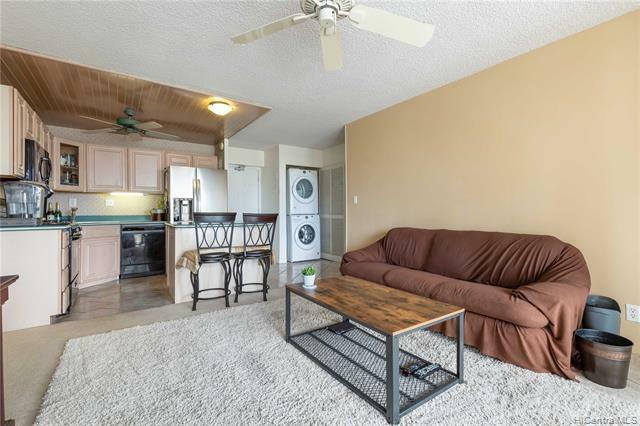 Includes gas stove and dryer which is covered by maintenance fee. No petsallowed and no smoking in the building. Amenities include roof top pool, sauna, BBQs, bicycle storage and tenniscourt. Ocean and sunset views plus see the regular Friday night fireworks from the lanai.